There are hundreds of camera sliders out there and it can be pretty intimidating to know which one to buy. There are many mixed reviews and a lot of brands to choose from. Therefore, the decision to choose the correct slider can be a daunting task. That’s why in this article we’re going to talk about the top 5 best motorized camera sliders, so that you can stop feeling so overwhelmed. The ADDER, according to Glide Gear, has a 50 pound capacity. It has a smooth running roller bearing sled system, (if you watch the video, you’ll definitely want it). It has multiple mounting options, so you don’t have to worry about not capturing a certain scene the way you want. It’s feet are adjustable, so if you’re on rocky dirt or uneven mountainous terrain, the shots are stable. The slider has 2 locking breaks, so you don’t have to worry about the sled not being secure while you travel. 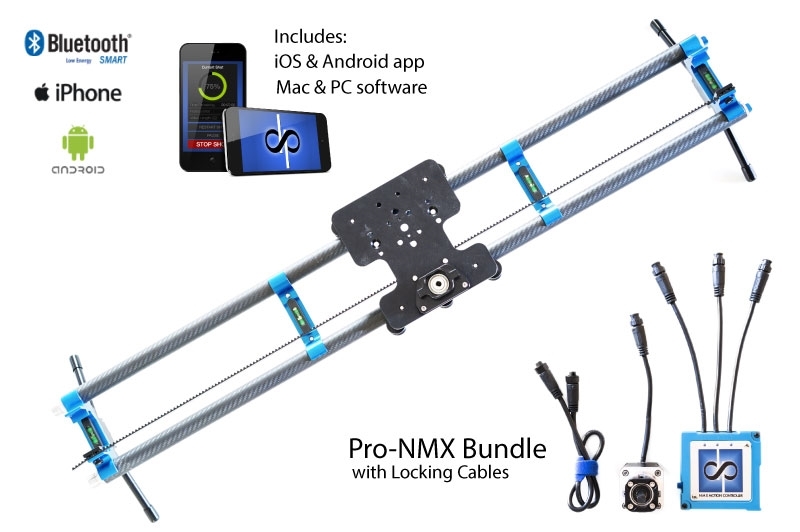 This motorized camera slider is $269.00. The slider has a unique parabolic curve and it captures beautiful shots without any assistance. You’ll get smooth results and it comes with a control app so that you can operate remotely. You can dial the speed that you want without struggle. Plus, your subject stays in focus despite the movement. It comes with a lot, so you may want to check it out! It can support up to 560ibs, and actually, the heavier the camera, the smoother the slider. This slider has been used by Cotton Coulson and David Wright. This slider is $1,295. It is perfect for anyone who likes to travel and is really adventurous because it’s made ready-to-run. You can build the slider length that you desire, plus it is lightweight and can be carried around in bags. Customize your portable system anytime you want. 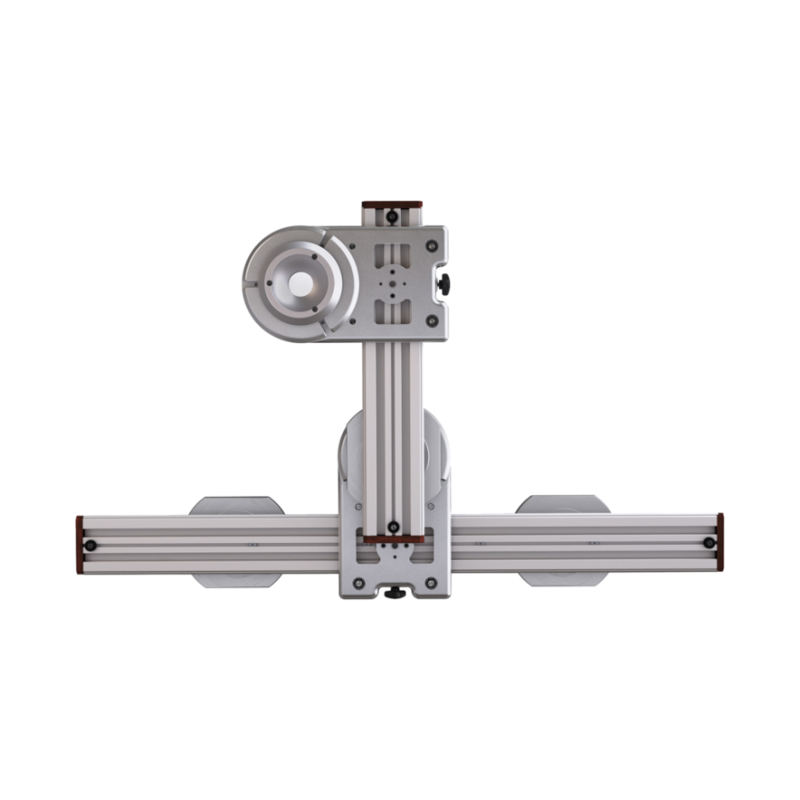 The controller and motor allow for a time lapse function, loop mode, and speed control. It’s easy to use, and it’s used by many professionals.